Rabai al-Madhoun - ربعي المدهون - International Prize For Arabic Fiction: 2016 Shortlist from IPAF on Vimeo. 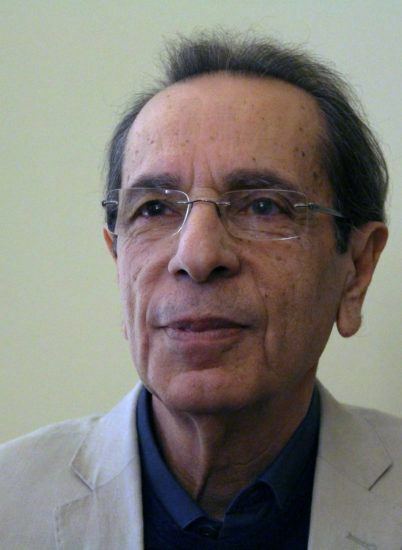 Rabai al-Madhoun is a Palestinian writer and journalist, born in al-Majdal, in southern Palestine, in 1945. His family went to Gaza during the Nakba in 1948 and he later studied at Cairo and Alexandria universities, before being expelled from Egypt in 1970 for his political activities. 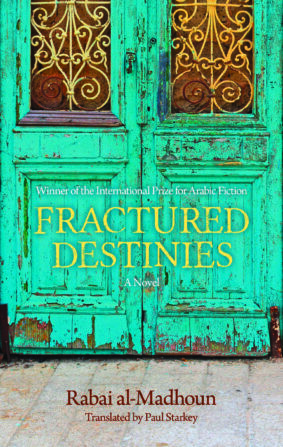 He is the author of the acclaimed The Lady from Tel Aviv, which was shortlisted for the International Prize for Arabic Fiction in 2010, and has worked for a number of Arabic newspapers and magazines, including al-Quds al-Arabi, Al-Hayat, and Al-Sharq Al-Awsat. He currently lives in London, in the UK.